Home > Travel guide > Which cafe to enjoy when you come to Sapa? Too familiar with the cafes in the busy city, try to experience the cafes close to nature, plants and leaves. 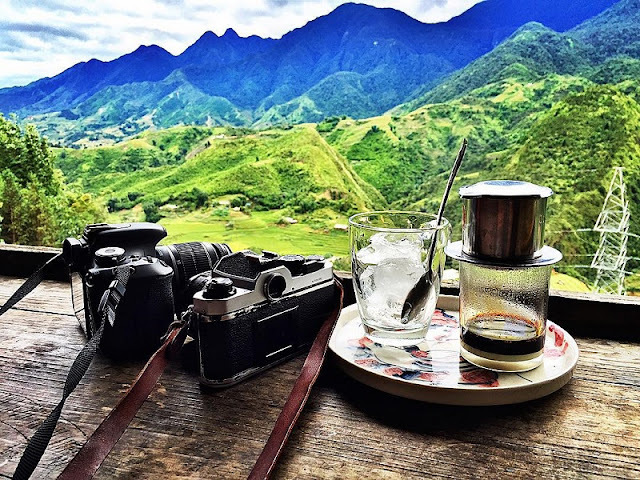 Sapa is known as the most scenic place in the north of Vietnam, what do you think if you enjoy Vietnamese coffee at sapa? 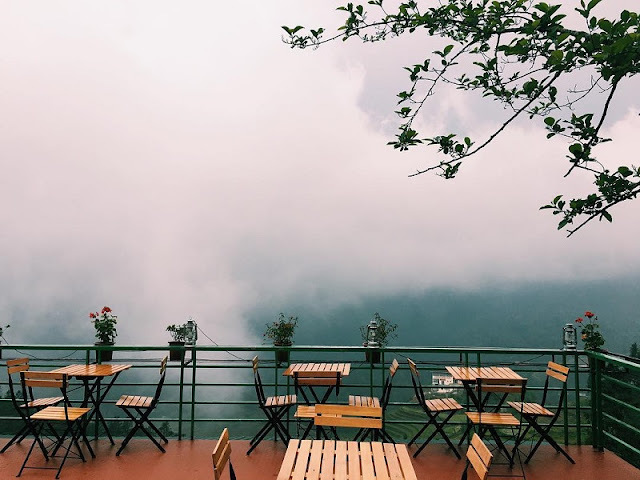 Below is one of the cafes with good views and good quality in Sapa which you can consult before taking part in exploring. Dao's cafe: Located beside Sa Pa post office 06 Sa Thach street, where you stop for a beautiful scenery, overlooking Sa Pa park with peach blossom tree shade, watching the quiet Sa pa.
Cong_cafe_Sapa: A chain of famous coffee shops bearing the flavor of Hanoi - Coffee is finally present in the beautiful land of Sapa. The_Haven_coffee is about 1.5km from Sapa town, located on the road leading to Cat Cat village. This is a hostel, including camping, pub, barbeque and cafe. Gem Valley Coffee: Homstay combined with the cafe is famous for domestic and international tourists. Located 2km from the center of Sapa town and at the very beginning of Cat Cat, #Gem_Valley is easy to find. 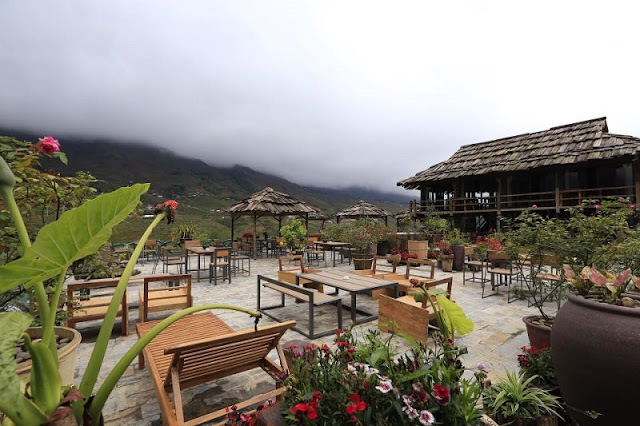 Tao Ngoi Vien - with the other name is Cafe in the clouds, although the restaurant is not shared as well as other addresses but is a good place to stop for a cup of hot coffee and enjoy the beautiful nature. Fansipan Terrace Coffee: Located on Fansipan Street, 700m from the church. Fansipan Terrace has a very open air space and a beautiful view. In #Fansipan_Terrace, the table is simply decorated, the railing is a row of flower pots next to each other to create a feeling of tranquility and tranquility for visitors here. Viet Emotion - A cafe located on Cau May Street. The area is called the Western Quarter so the style is more characteristic and cozy. Travel to Sapa and experience the reality.